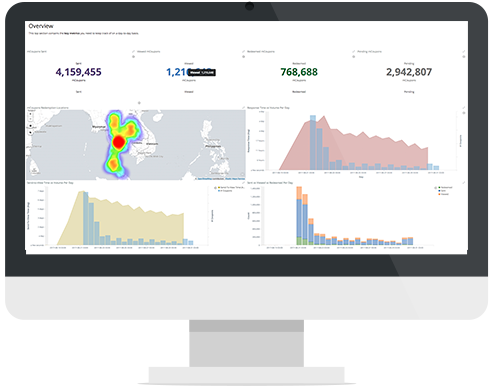 The only Business Intelligence cloud based platform built on the needs of mobile services with 360-degree real-time view, coming from your data live feed. mCore Dashboards has a growing library of 50+ ready-made KPIs, metrics, charts and graphs, which you can immediately use to slice and dice your data as well as to develop a successful Segmentation, Targeting and Positioning strategy. Make your own charts and dashboards using our customizable user interface. We, at Cytech, have your back with dedicated team for personal assistance, training and consultancy. 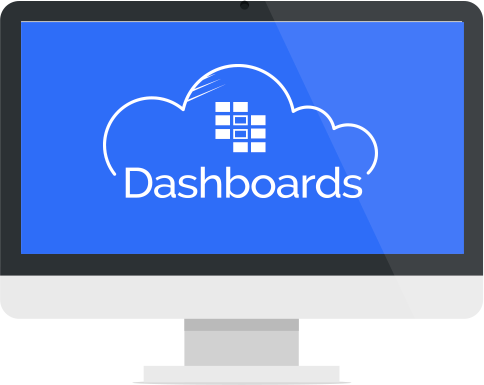 Create or use different ready-made dashboards for your account managers, customer support, operations, marketing and C-level managers. Couple the mCore Dashboards with other mCore products and get in-depth knowledge of your revenues from mobile messaging, marketing and payment services. 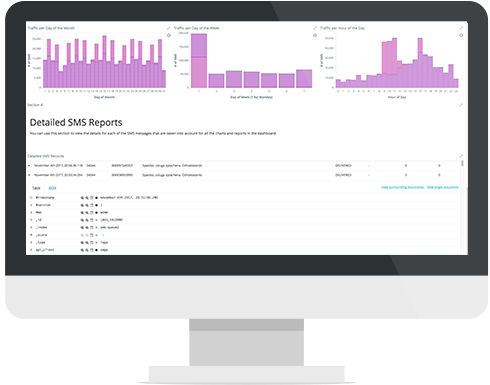 Enable mCore Dashboards to your mCore account and get a powerful view of your data so you can monitor your Bulk SMS traffic or your mCoupons campaign in real time. 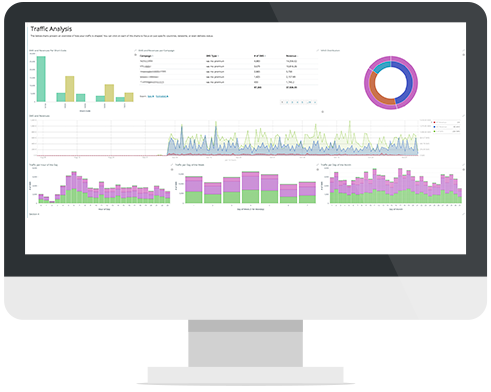 Prepare reports for your customers or your company, increasing customer retention and loyalty by empowering your business with mCore Dashboards. All the data from the other mCore products is available for you to analyze in depth and draw useful conclusions that can give you the necessary edge in the competitive mobile messaging and mobile payments market. 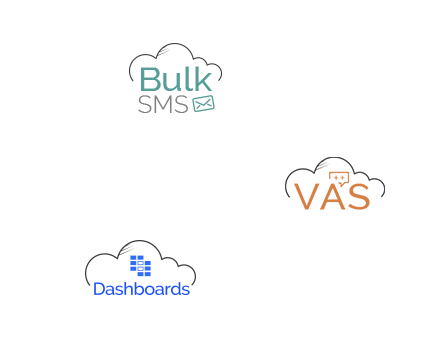 Provide mCore Dashboards to your mBilling, Bulk SMS, mCoupons and SMS VAS customers for a better experience and in order for you to increase your revenues. The most valuable asset in our era is information and knowledge. Take advantage of the 1st Business Intelligence tool specifically created to cover the needs of the mobile messaging and m-payments market. mCore Dashboards helps you transform the information that you already posses into knowledge that you need. Sounds like something important that you need?